No, this is not an April Fools' joke. Yes, it's more Pens talk with Mike Asti. Sorry not sorry is probably fitting here. Mike welcomes a familair voice to the Pens Initiative airwaves, Ryan Wilson, of Hockeybuzz.com. They discuss their thoughts on the NHL's divisional Stanley Cup playoff format, the overall decline in scoring, and the always popular state of the Pittsburgh Penguins address. 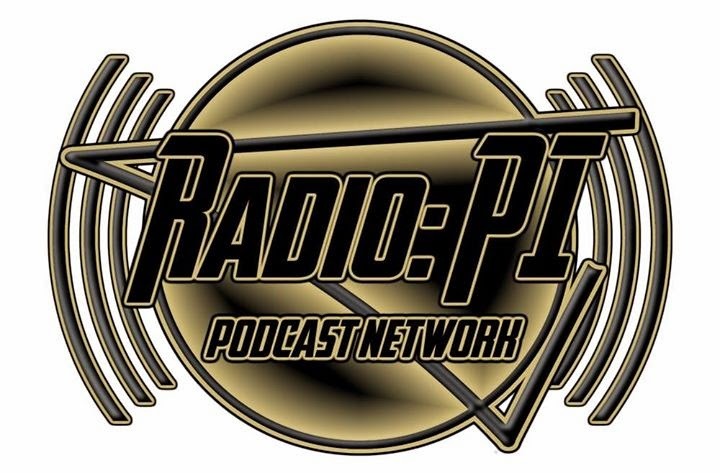 Radio gold with Mike Asti via PensInitiative.com on the Radio: PI Podcast Network.